Associations Forum undertakes practical surveys every year which are used by the associations and charities sector as standard reference points and are free to members that participate. Members who do not participate in our surveys can purchase the report for a discounted rate. Our surveys include Associations Salary Survey, Board Survey, Membership and Services Survey, and Association Events Survey. Wentworth Advantage and Associations Forum are in the eleventh year of producing a dedicated salary resource for professionals and board members in the associations sector. The comprehensive 90-page report highlights salary and employment trends throughout the associations sector and identifies emerging market trends and business changes. There are now twelve positions examined in detail in the report. There were increases in total average salary packages for all positions surveyed except Executive Assistant and Policy Manager. In terms of CEO working hours, 22.4% are putting in between 56 and 65 hours per week, an increase since last year of 6%. HR Managers recorded the largest total salary package increase. 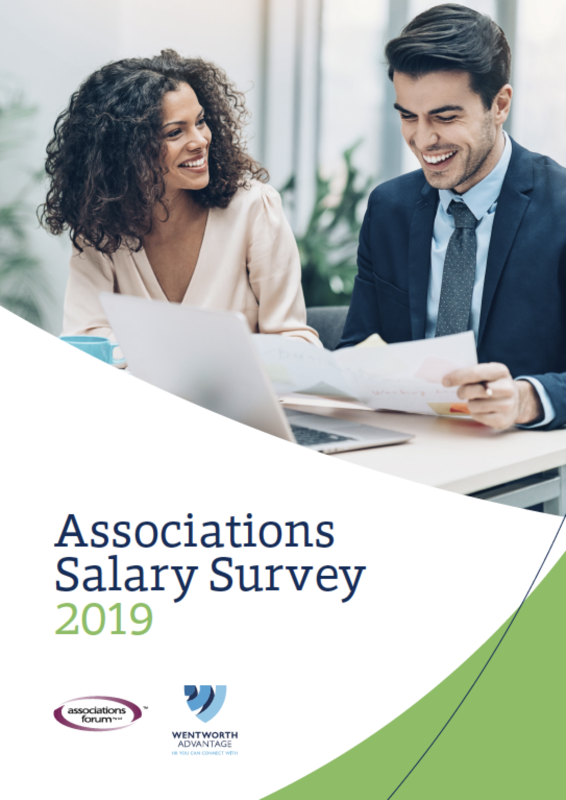 The 90-page Associations Salary Survey 2019 can be purchased for $190 (NFP members) and $490 (NFP non-members). 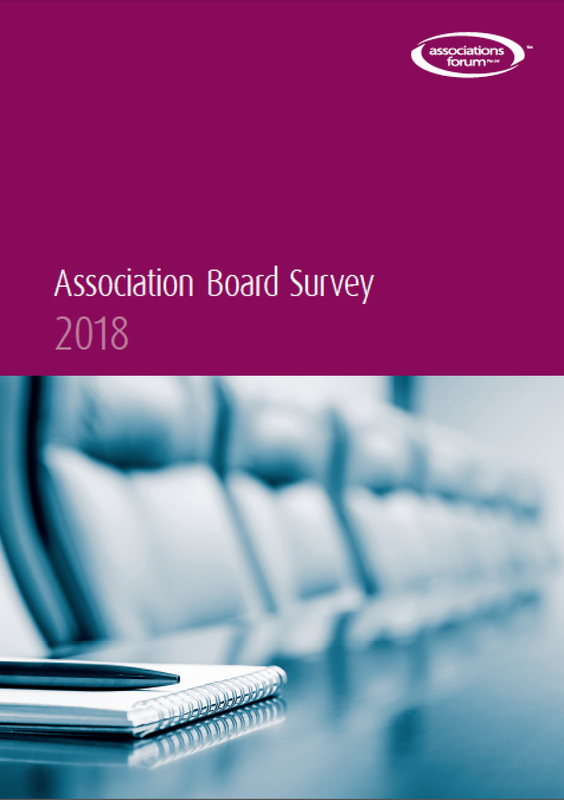 The Association Board Survey, which has been conducted annually since 2008, examines a number of questions including Board composition and association governance. We have observed some interesting trends in association governance over the years relating to Board sizes and the duration Board members are serving. The long-term trend towards smaller Boards continues with the average number of directors dropping to 9.34. There is a continuation of the trend towards improving Board performance through increased budgets for Board governance training and performance reviews. There is a trend towards improving governance structures following regular constitutional reviews. Gender balance on not-for-profit Boards continues to increase, with 39.5% of directors in 2018 being female. The 11-page Association Board Survey 2018 can be purchased for $50 (NFP members) and $90 (NFP non-members). 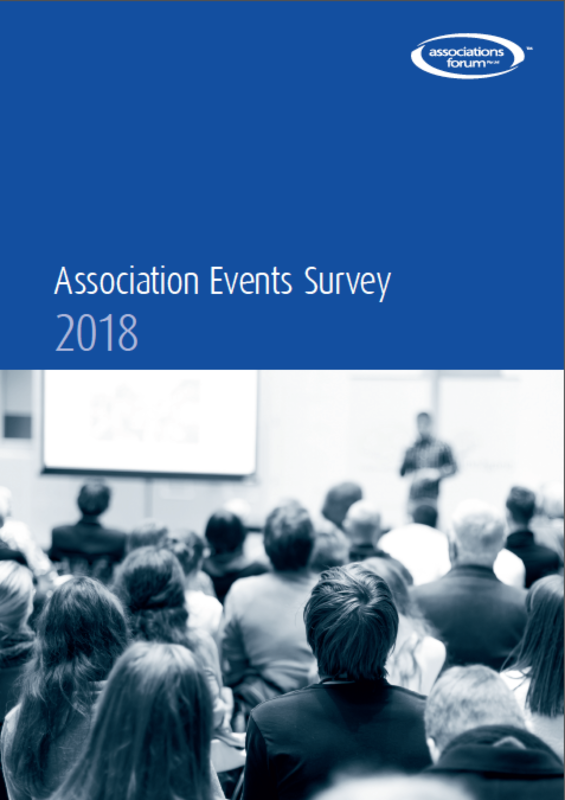 The Association Events Survey aims to explore the events that associations are running, how they are being produced, and the trends within the association events sector. As associations are considered to be the second largest sector of the events industry, this survey will be of interest to both associations and those working in the events sector. Among the factors influencing the choice of major event location, the four most important are considered to be venues and facilities available, cost, location of membership base and accessibility. The 16-page Association Events Survey Report 2018 can be purchased for $50 (NFP members) and $90 (NFP non-members). The eleventh Membership and Services Survey shows the different services NFPs are offering their members and how member retention rates differ between associations, charities and other NFP organisations. The majority of respondents allow members a grace period of between 1 and 3 months after their membership has lapsed. Electronic newsletters remain the most common free benefit offered to members. Budget restraints is the most common reason given as to why members do not renew their membership. Emails, phone calls and mail (by post) are still considered to be the most effective communication channels to retain and regain members. 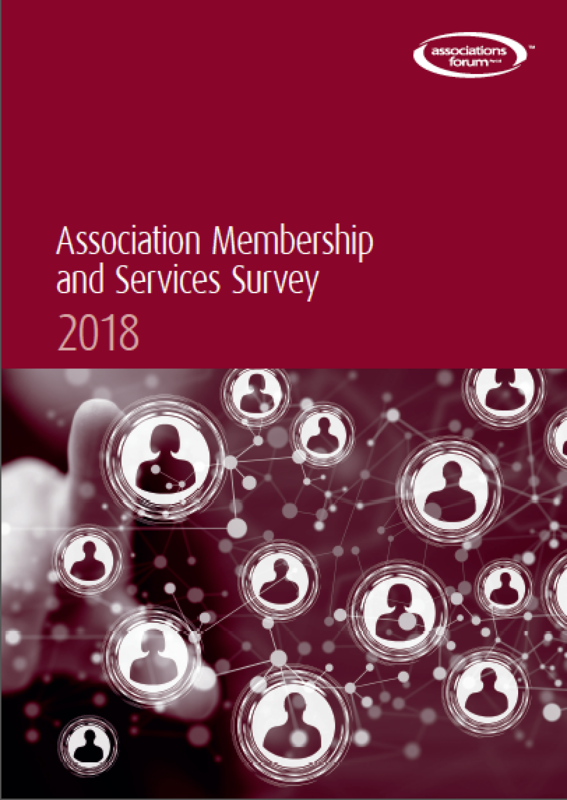 The 12-page Association Membership and Services Survey Report 2018 can be purchased for $50 (NFP members) and $90 (NFP non-members).